Where is the secret of a good cava? 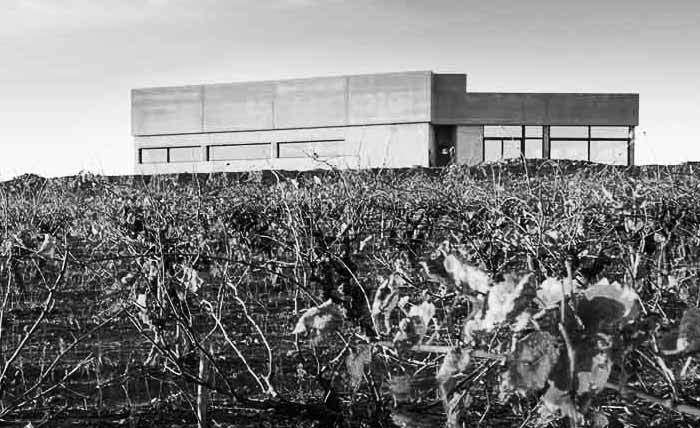 Thanks to the construction of the new building, surrounded by vineyards and placed just 2 km far away from Sant Sadurní d’Anoia, we will be able to start winemaking the base wines aiming to be self-sufficient. We want to provide our cava a more marked identity as well. 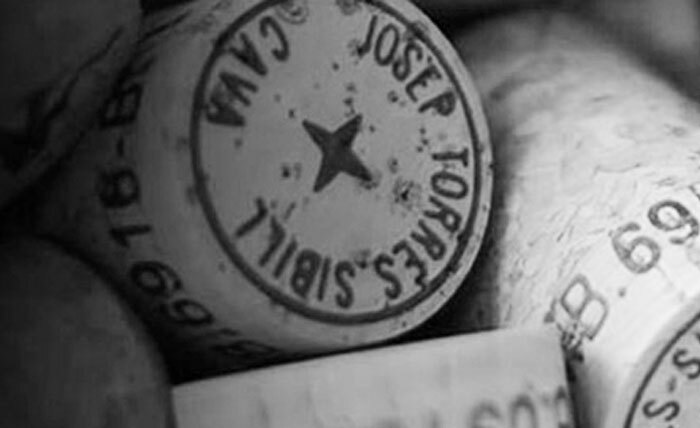 Years of experience and sensitivity influence so much in producing cava that one can hardly explain it as a recipe. The production of the cava is a really complex process and a wonderful nature’s transformation. It is a truly spectacular visual miracle witnessing the change of one grape bunch to the bubbles that appear out of nowhere. The grape varietals we use to produce cava are one of our biggest treasures, without a doubt. The combination of the three grape varietals provides the cava a unique personality, which is impossible to find in any other sparkling wine in the world. These are macabeo, xarel·lo and parellada. Each one of them has a different personality but the blend provides the cava the required complexity to be one of the greatest wines in the world. 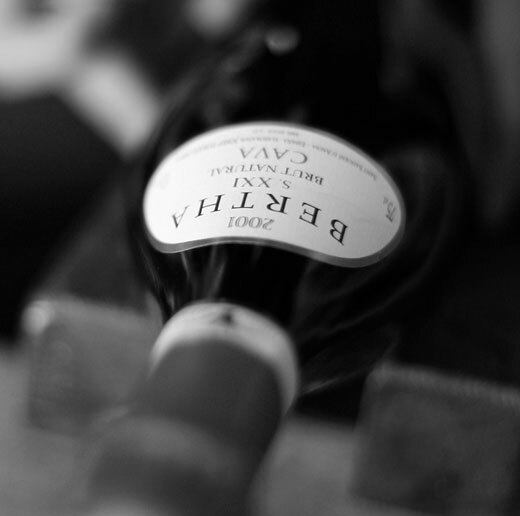 Cava Bertha uses also chardonnay, blended with macabeo, xarel·lo and parellada. 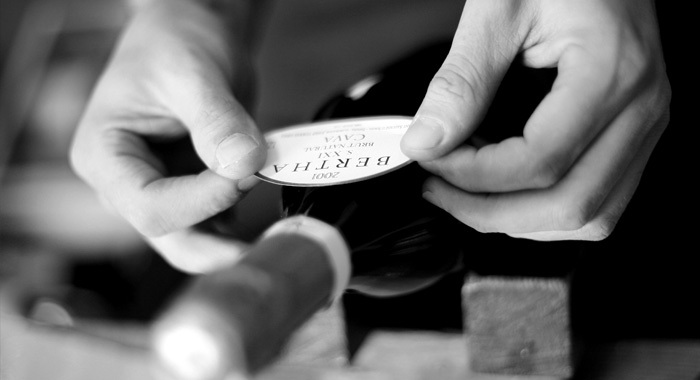 The traditional method or the champagne method is the ancient way to produce sparkling wine in the Penedès region. During this process, which takes place inside the bottle, a second fermentation of a base wine is provoked by adding the yeast and the sugar. This synthesis is one of the most important parts of the transformation. Both the selection of the yeast and the fermentation temperature, which influences the formation of the bubbles, will eventually be crucial in the personality of the final product. The integration of the bubble with the wine has to be perfect to avoid unpleasant edges when the cava enters the mouth. The result is perfecting the natural carbon dioxide which was conceived in the absence of air. The challenge has been achieved – wine and carbon dioxide are one. 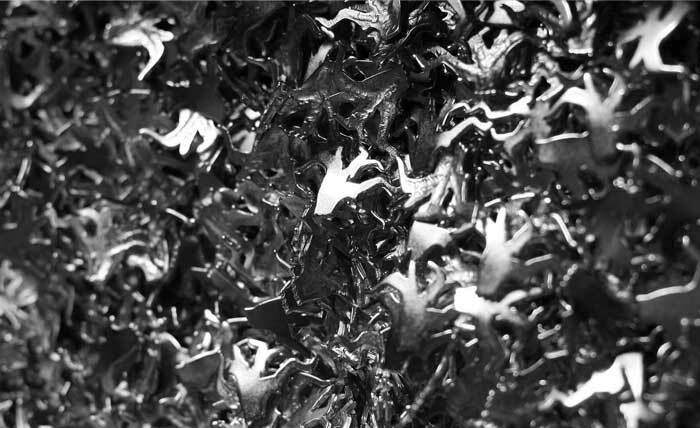 The achievement of the maximum quality is based on the time of maturation. In the first months of the fermentation and aging, the primary aromas are developed. These come from the grape itself bringing in aromas of fresh fruit, citrus fruit and flowers. When the maturation is close to fifteen months, the aromas go through a process in which fresh yeast flavours manifest themselves, bringing in aromas of bakery and confectionery products. These are called secondary aromas and come from the chemical reactions of the fermentation. When the maturation is longer, the product undergoes a process of autolysis or degradation of the cellular walls of the yeast. With the tertiary aromas we achieve smoked products, toasted products, cooked vegetables or lactic flavours. All these help to create a cava which has a very important aromatic complexity.